In presence of several top international companies like Samsung, Nokia, LG, Sony, HTC, etc, domestic key players like Micromax didn’t stand a chance few years ago, but things are not the same now. Micromax is leading domestic phone and tablet company in India, known for its budget android smartphones and tablets lineup. By flooding the market with several dual-sim cheap android phones, Micromax has reached its target brand and now the company is gearing up to capture high-end smartphone segment with its budget high-end android phone. 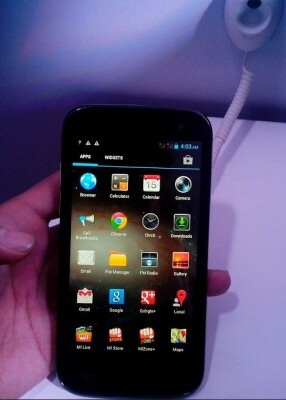 To this, they launched Micromax A116 Canvas HD dual-sim high-end android smartphone at affordable price. 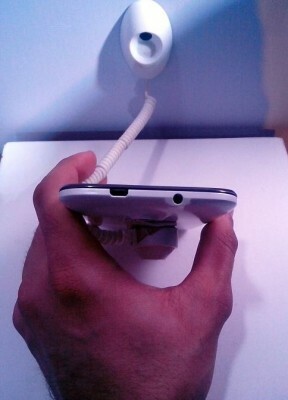 Micromax A116 Canvas HD phone has quad-core MediaTek processor running at 1.2GHz clockspeed along with 1GB of RAM. 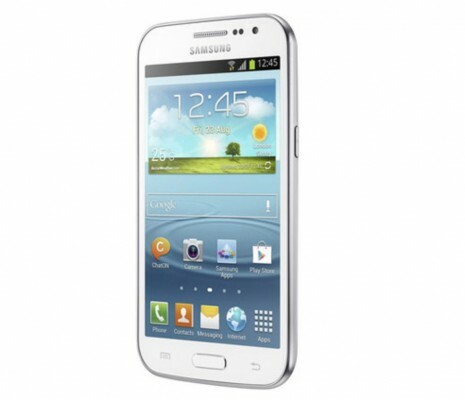 This phone is large as it has 5 inch screen with HD resolution of 1280*720 pixels. The display is IPS, capacitive, multitouch. The brightness is not enormous, but enough to be called as reasonable. So, if you’ve been dreaming of quad-core 5-inch android phone at cheap price, you can now get one. It has internal memory of 4GB, although the user available will be less as we presume. There is support for expandable memory card of upto 32GB (I wonder, why not upto 64GB?). 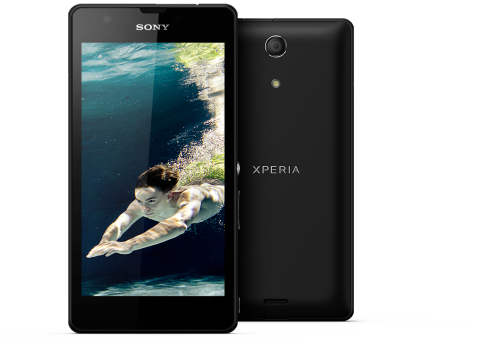 It comes with internal memory of 4GB (1.77GB user available). 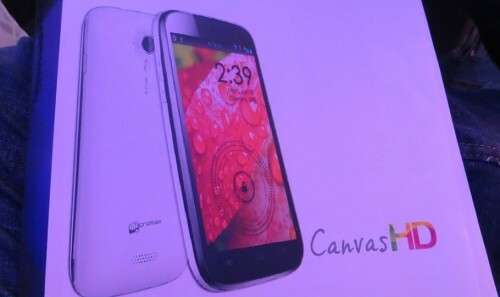 The release date of Micromax A116 Canvas HD has been scheduled for February, which means you’ll be able to buy Micromax A116 Canvas HD sooner. 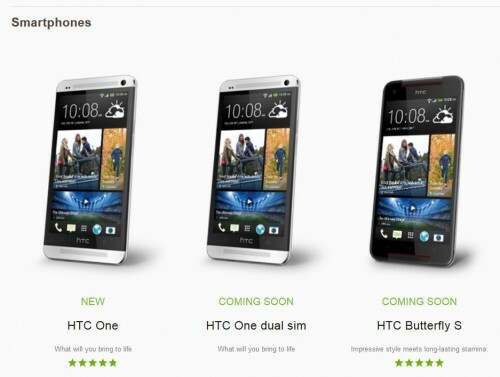 Market analysts predict huge success for this phone. 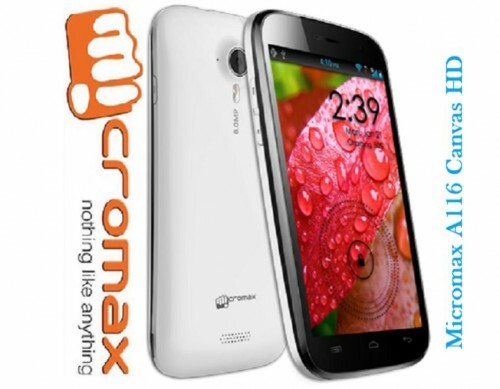 Micromax A116 Canvas HD price will be below Rs.15,000, but by negligible margin. SO you can assume the price to be about Rs.15000 INR. I can not say that Micromax is really done something very great or outstanding when it comes to its pricing, because when you delve deeper into technical fineprint and make exhaustive comparison with the likes of high-end handset from Samsung, HTC or Sony, the differences will be manifest. Nevertheless, I do agree that Micromax is, indeed, doing a wonderful job by bringing high-end taste on budget-priced smartphone with A116 Canvas HD. There are no wow features seen in CANVAS 4 when compared with A116 except the Price. Price was the one factor that made A116 to reach the Market, MMX needs to review this factor. Also, MMX needs to increase their Service Centres across country. Since there are no service centres available with all accessories for MMX, there will be a tendency amongst people to defenitely look for the one that has support. So, MMX will defenitely need to consider its price factor while reaching the market.